Description: Westings Corporate Centre 1, 2056 Westings Avenue, Naperville, Chicago. 6 storey Class A office building acquired for Wilton US Commercial REIT of c.177,000sq.ft (16,445sq.m.) on 7.3 acres (c.2.95 hectares). 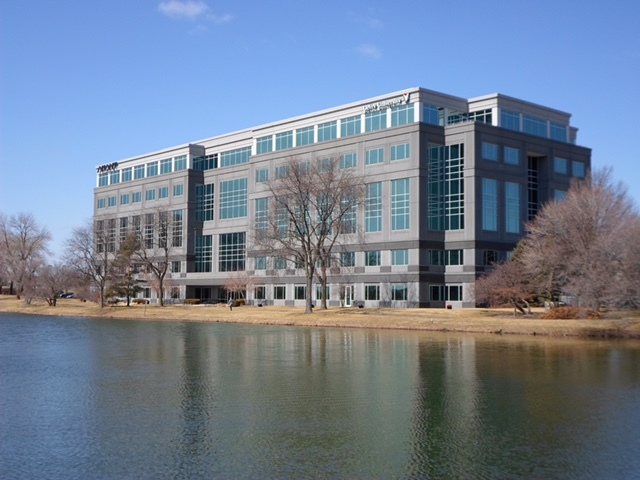 Acquisition of Westings Corporate Centre, in Naperville, a prime suburban Chicago office market. 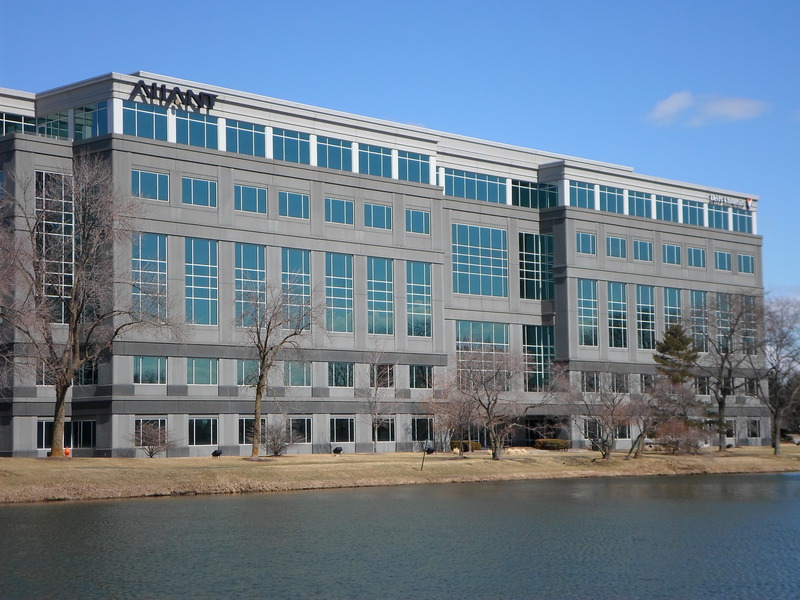 Westings Corporate Centre is located at 2056 Westings Avenue in Naperville, IL, - a six story, class A office building on 7.3 acres comprising of 177,000 sq.ft. 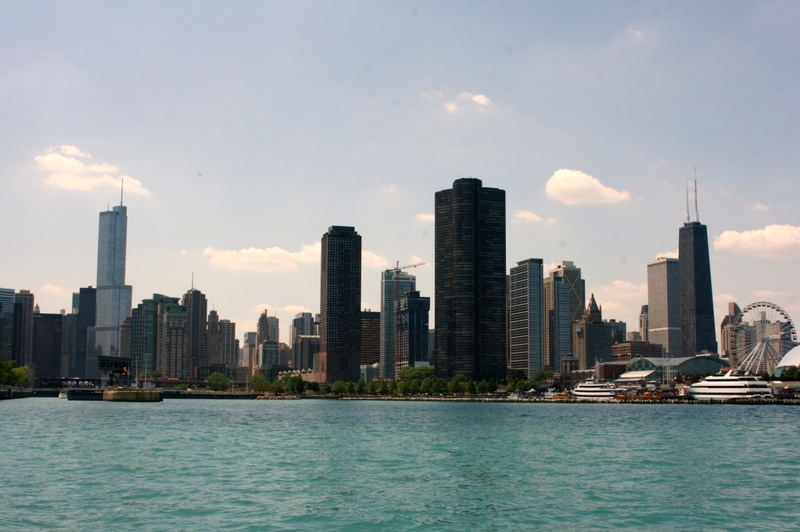 The property is highly visible and located at the northeast corner of Route 59 and I-88. 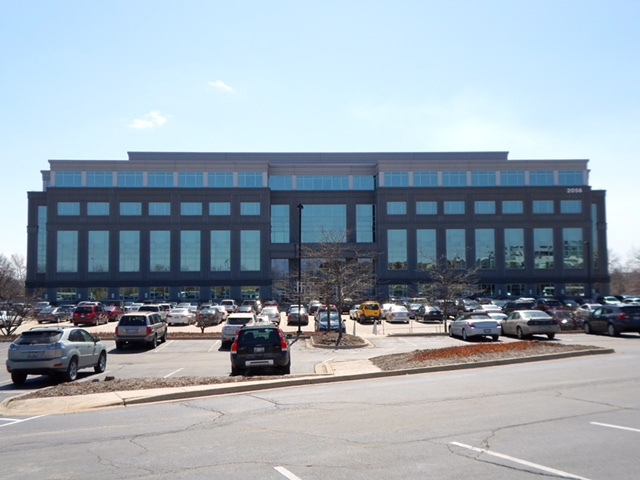 The property was completed in 2001 when it was developed for its anchor tenant The Allant Group.